I have three new items up in my Etsy shop this week I wanted to let you know about. 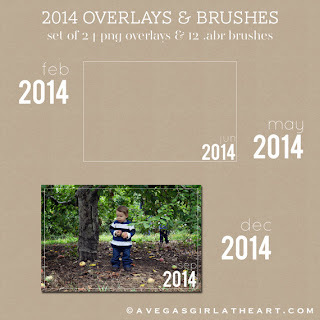 The first is a set of 2014 overlays and brushes. The overlays are sized for 4x6 photos, and the brushes (which also come as separate PNG files) can be used on anything. 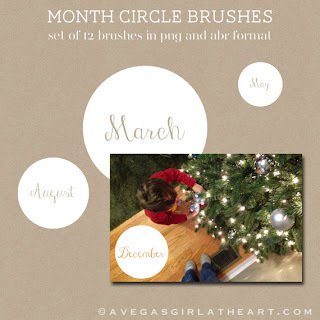 Next is a simple set of month circles. The text is transparent, so whatever is underneath shows through. You could also size them to your preference, such as a 1" circle, stamp them on a blank document, and print them, then punch them with a circle punch. Or bring them into the Silhouette software and do a print & cut. Finally, a fun digital alphabet. 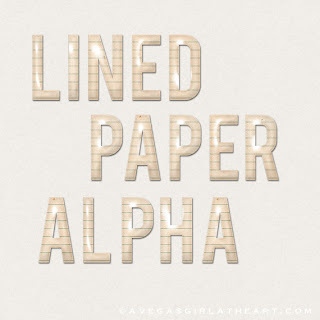 This has a glossy lined paper look, with a subtle drop shadow. I have had these ideas in my head for a little while, so it was nice to get time to get them up. 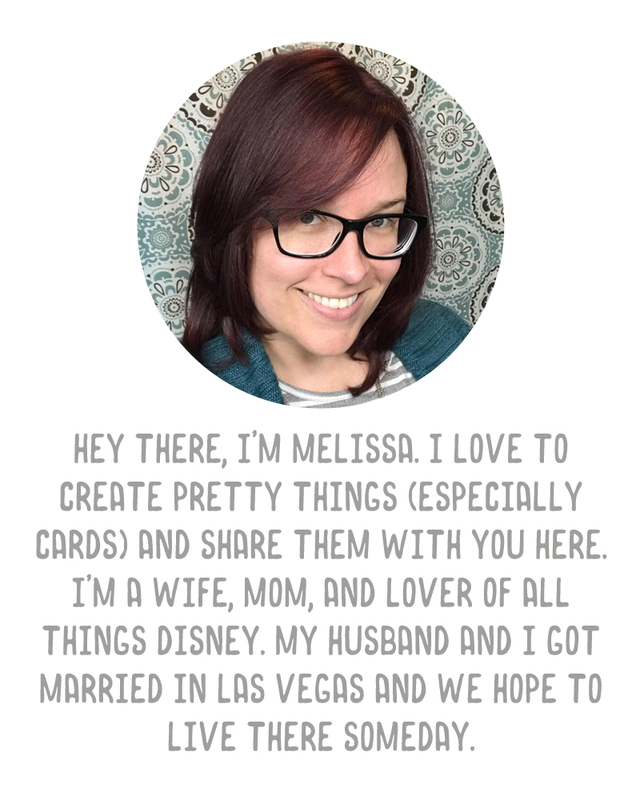 Now that I'm going to try the digital Project Life route for 2014, I anticipate making a lot more digital products than I've had time for this year. I look forward to it.